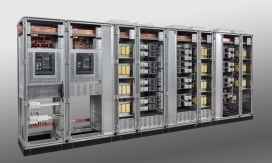 These are used in shopping centres, industrial facilities, intelligent buildings, treatment plants and all the areas, where low voltage power control is required, to compensate the systems in most appropriate manner. 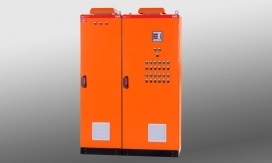 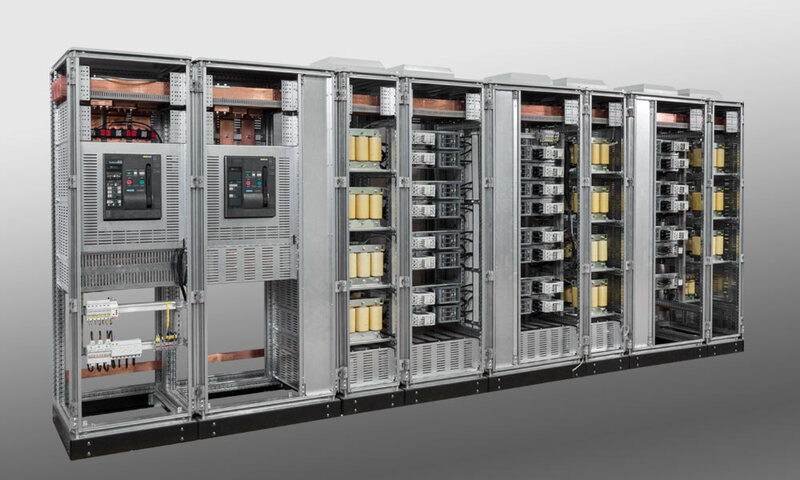 RPCC panels are designed up to 4000KVA applications by taking the harmonics and the most appropriate stepping options into consideration. 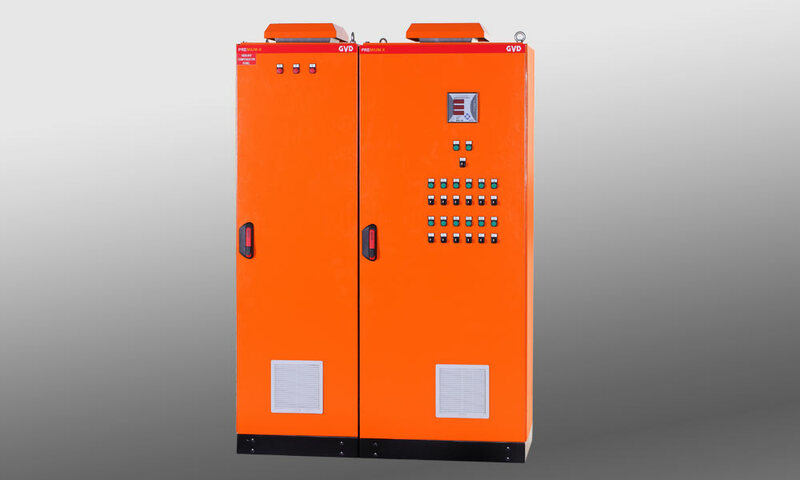 In these panels, where heating is extremely important, the necessary heating calculations are made to ensure appropriate panel volume, the required ventilation and the environmental temperature for the inner-panel devices to work efficiently.